Today May 23rd is my 2nd blog anniversary and I wanted to thank each one of you for making me blog until now. The comments, likes and the stats make me running the show. Sometimes I get demotivated and feel low, then I immediately hide into my shell, not wanting to show my face. Then someone would tell me your recipes are good and I realize after all am doing what I want. The best thing about all this is when I don’t post for almost a month, I do have people visiting the blog and that makes me feel awesome. Many may not follow the blog but am sure many are visiting. For all the love and support everyone are showering am treating you all with this sweet today. 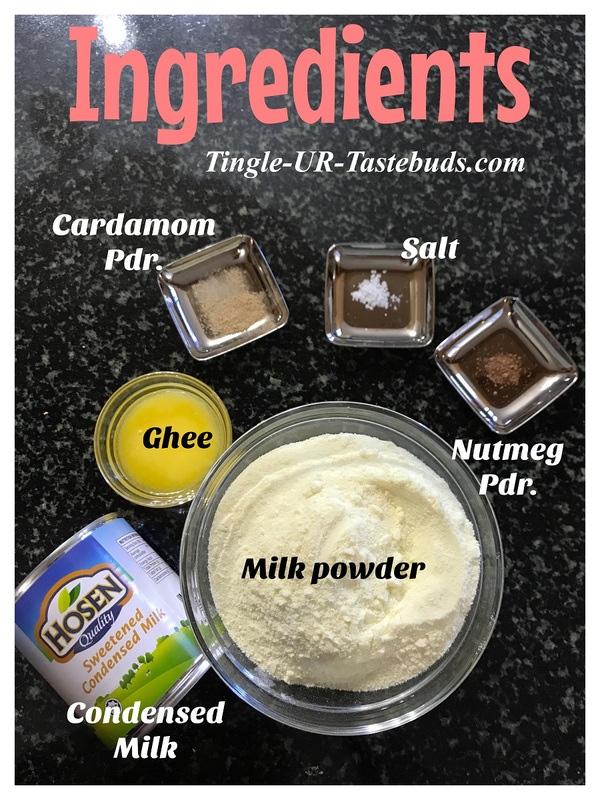 It’s time to celebrate and am making an easy Milk(Dhoodh) peda with just three ingredients and that too the good news is all this can be churned in microwave in just 3 to 5 minutes. 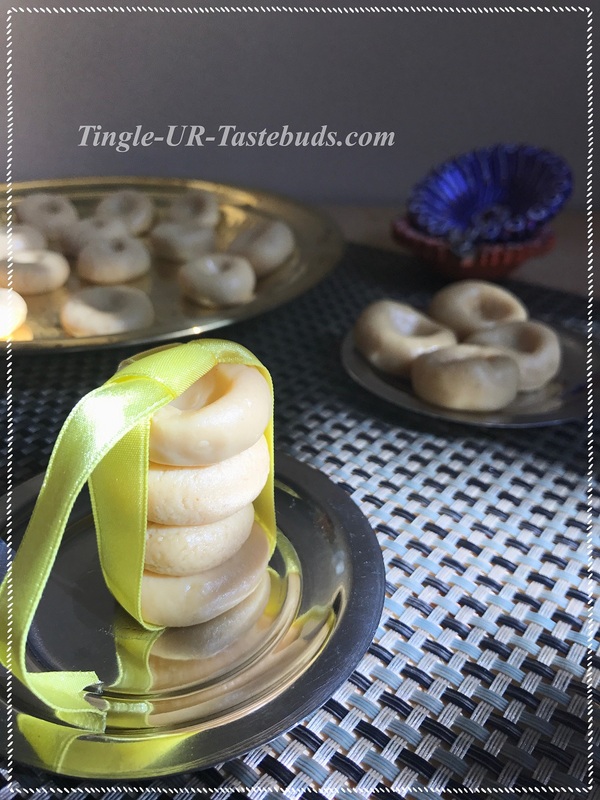 So easy to whip this whole thing and it can be a quick fix if your kids want to eat sweet. 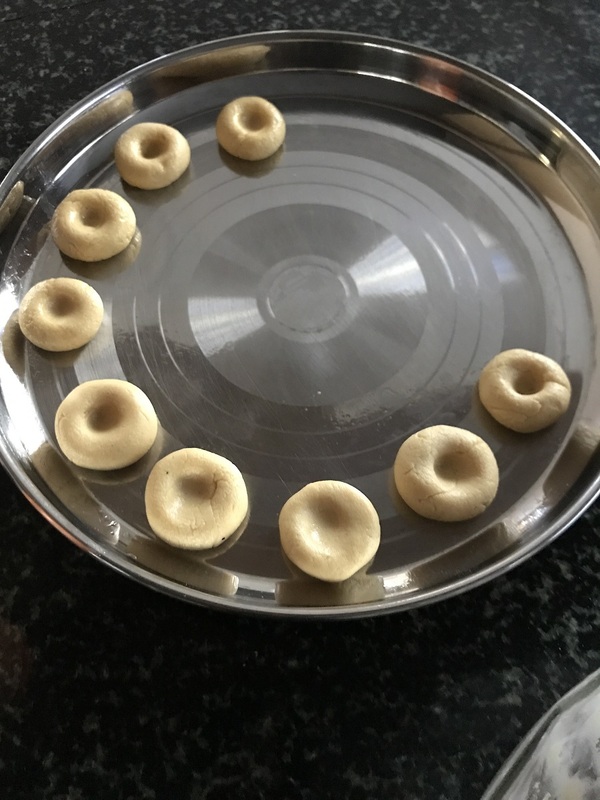 My little one (Santosh) suddenly will ask me make Paalkova (I have another instant paalkova in microwave recipe in blog)or this Milk Peda, so am happy I can churn both within 10 mins. Take all the ingredients ready. 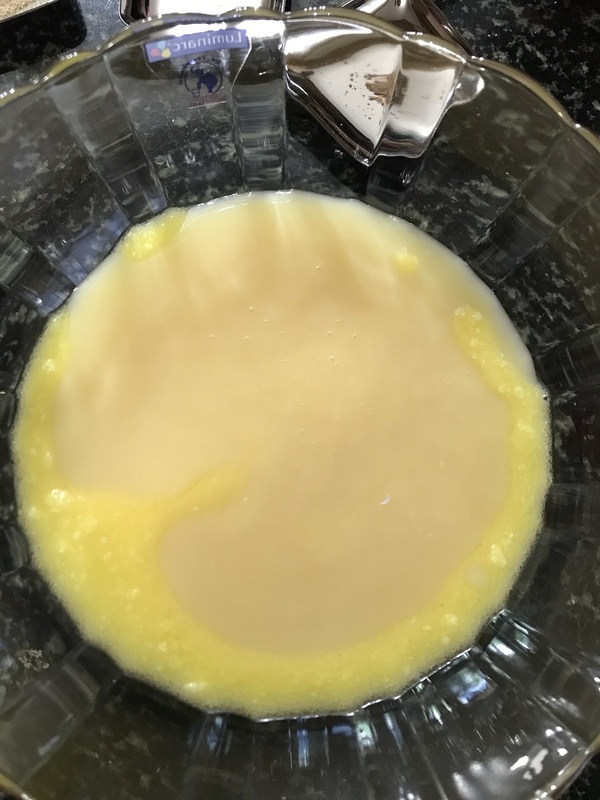 Take the sweetened condensed milk and ghee together in a bowl. 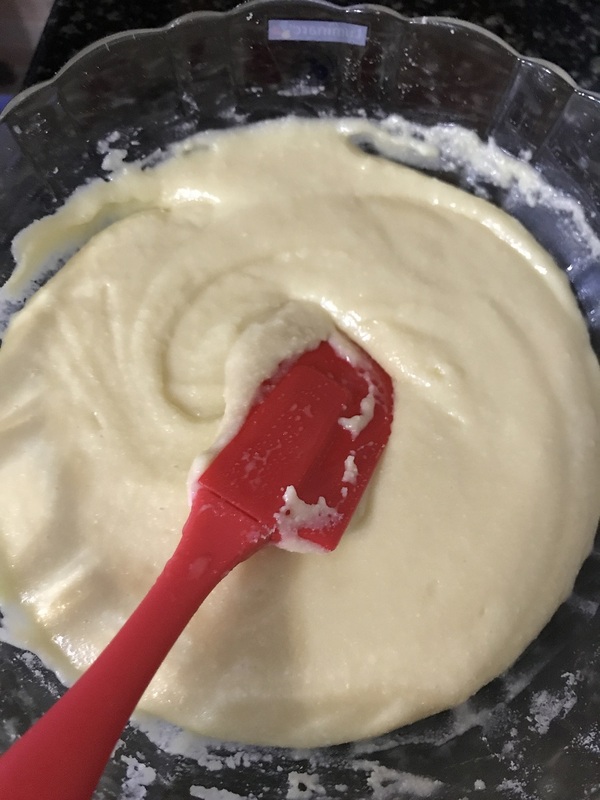 Mix everything well until you get a lump free mixture. Put it in the microwave for 1 minute in high. 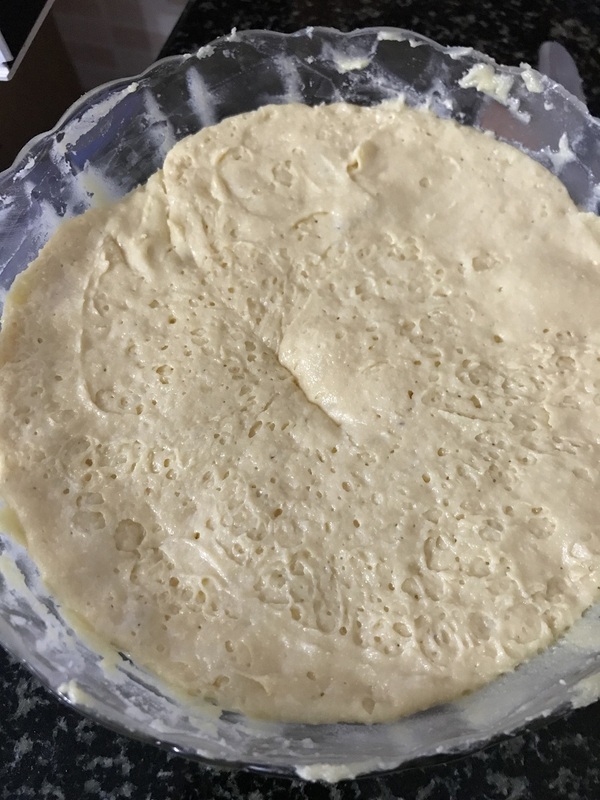 It becomes a soft mixture. The consistency is like this. 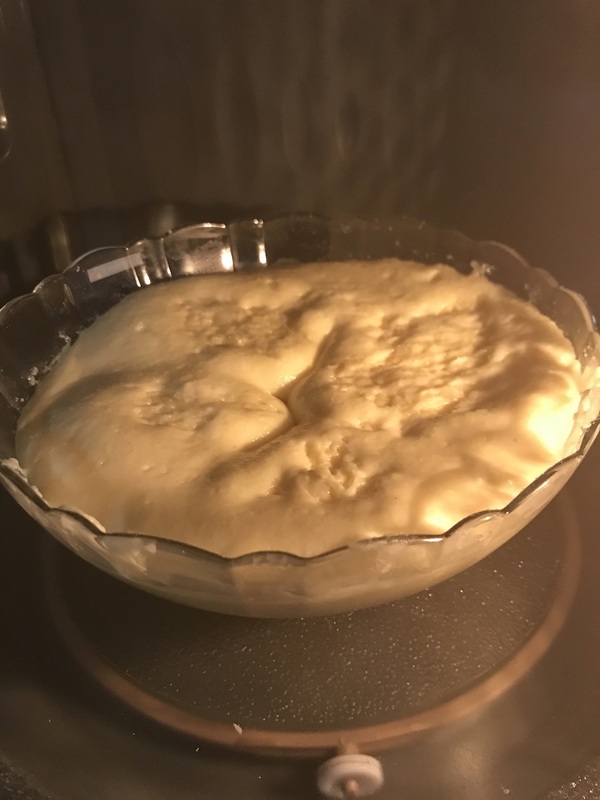 After another minute in the microwave. Add nutmeg and cardamom powder. Cook for another 15 seconds. 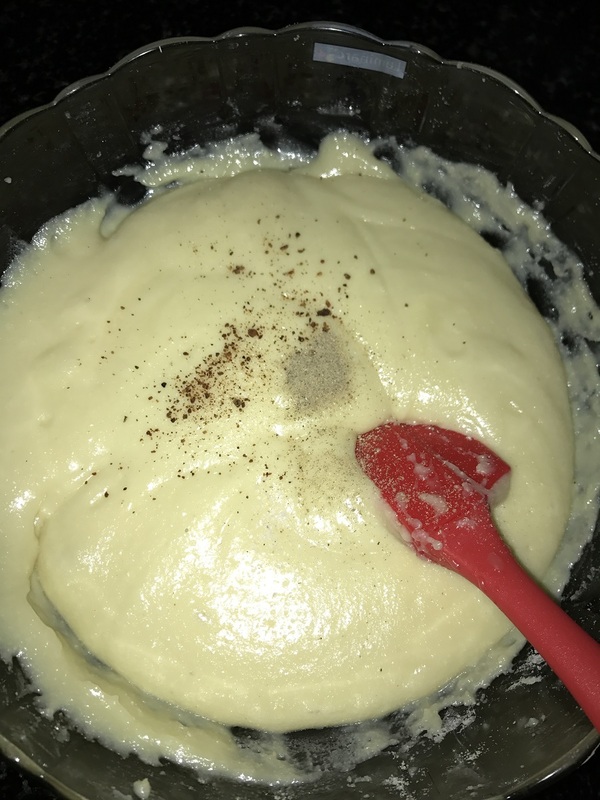 Fianlly cook till you see no moisture in the mixture. Like this. 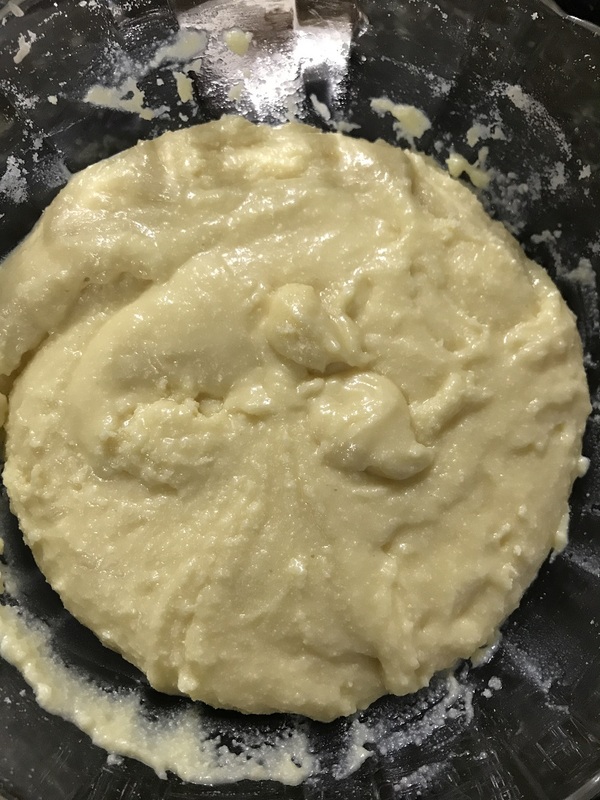 Allow it to cool and when you are able to handle the mixture make it into peda’s. Place it in a plate. 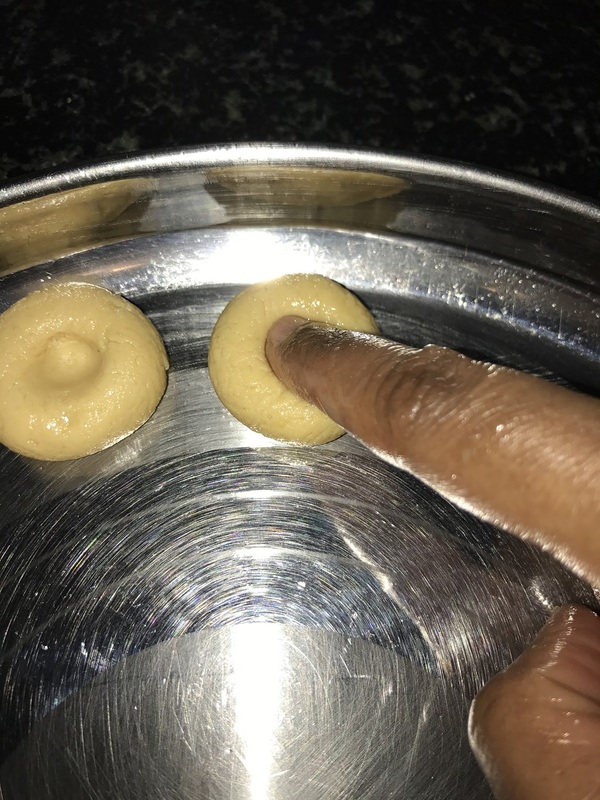 Just use your index finger and press the middle to make a dent. Note : Use a tall microwave safe bowl as it tends to overflow. First, cook for a minute and then scrape down the sides and continue to cook. Second, cook for another minute and then add the cardamom, nutmeg and salt and then continue to cook. Next, cook for 30 seconds and if it is still a bit runny then cook for another 15 minutes and then another 15 minutes if needed. 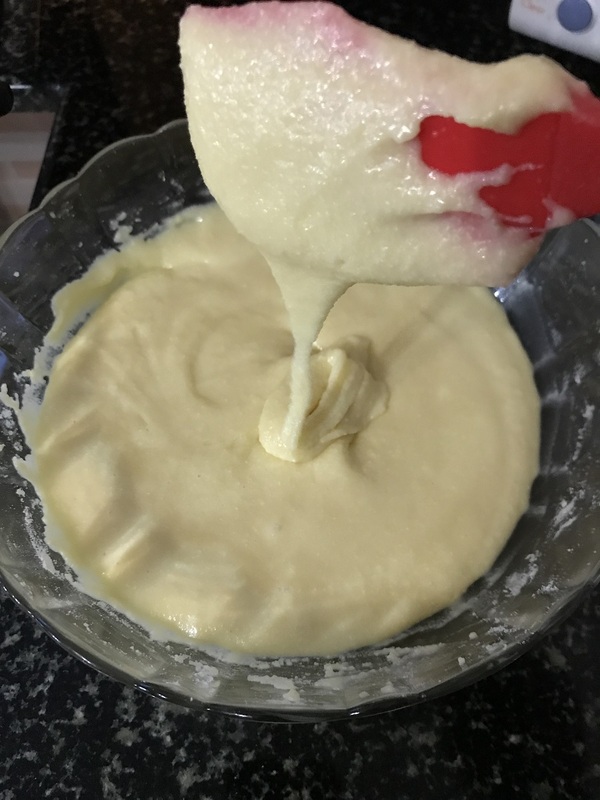 If the mixture is runny even after 3 minutes add little (say a tablespoon) milk powder and cook till it thickens. 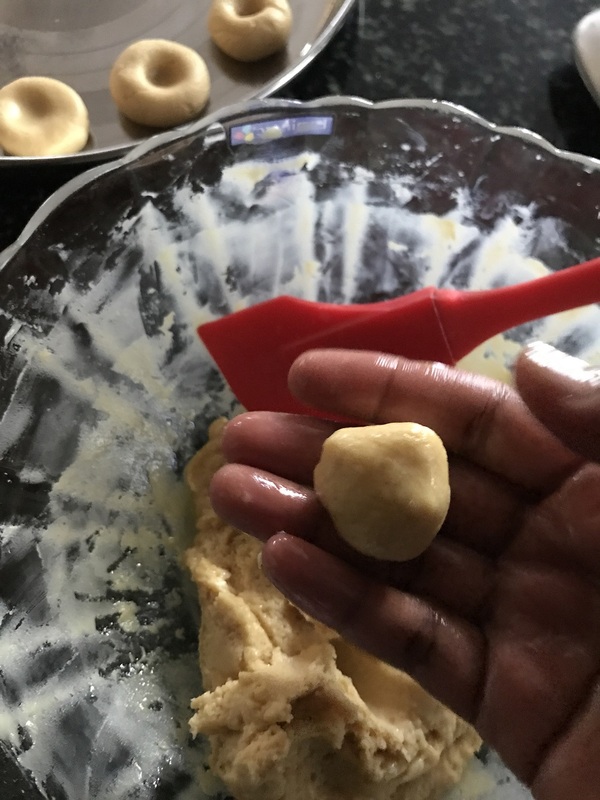 If the mixture hardens way too much then add little milk and then microwave the mixture for 30 seconds to 45 seconds and then make the peda’s. 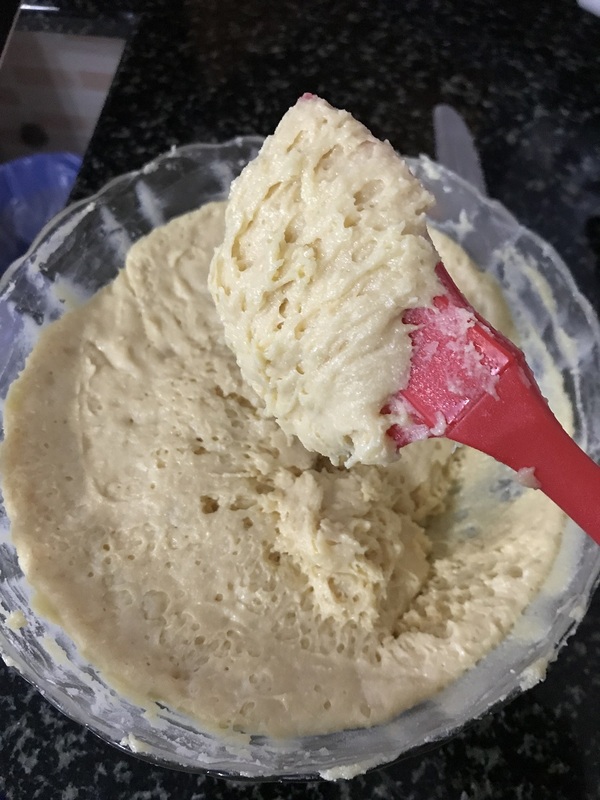 Wait till the mixture becomes warm to handle to make the peda’s. Three minutes is an approximate measure as the time may depend on the microwave power. 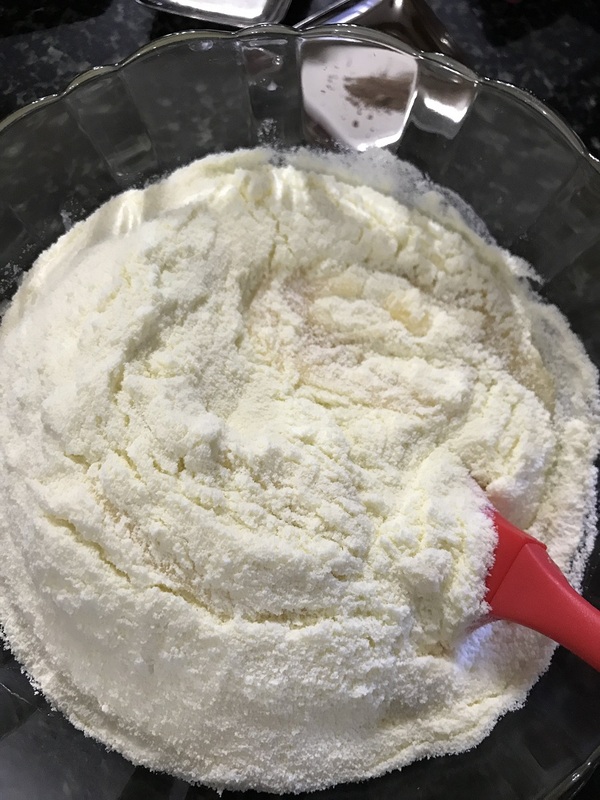 The milk powder can be low fat also. 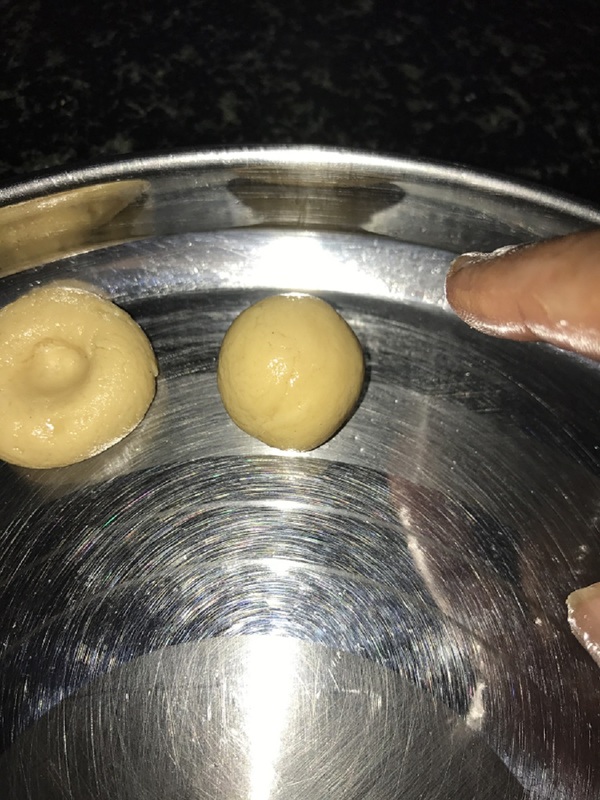 The mixture will be sticky so grease your hands with ghee before making peda’s. Store it in an air tight container for upto 3 days. As it has milk the shelf life is very less. If not consuming in 3 days then store in the refrigerator for another 3 days. It tastes good when fresh and outside . So try to finish it within that time. Can ad chopped nuts if you like. My little one is so fussy when I add them so I didn’t add. Can add saffron to the sweet. If you want to add saffron add it to a table spoon of war mmixture and then add it after the second time, when addign cardamom & nutmeg. 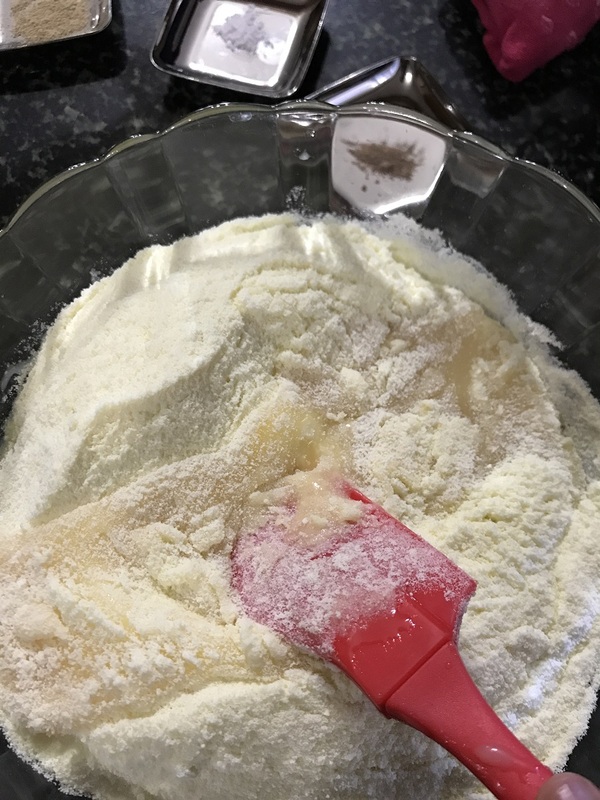 Adding a pinch of salt enhances the sweetness in the sweet. 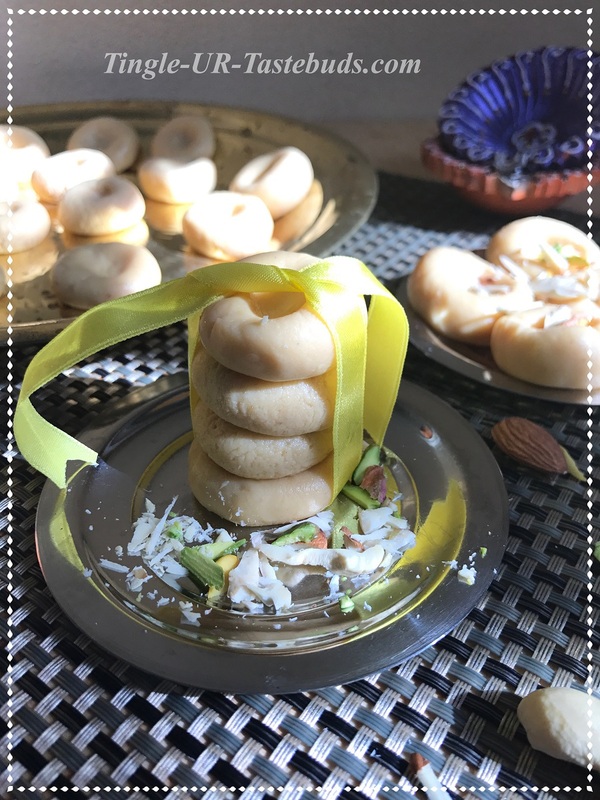 The Milk/Dhoodh Peda is ready to be served on any occasion. Try and let me know if you liked it. awesome, so well explained with pictures ! congrats on the 2nd anniversary as well! 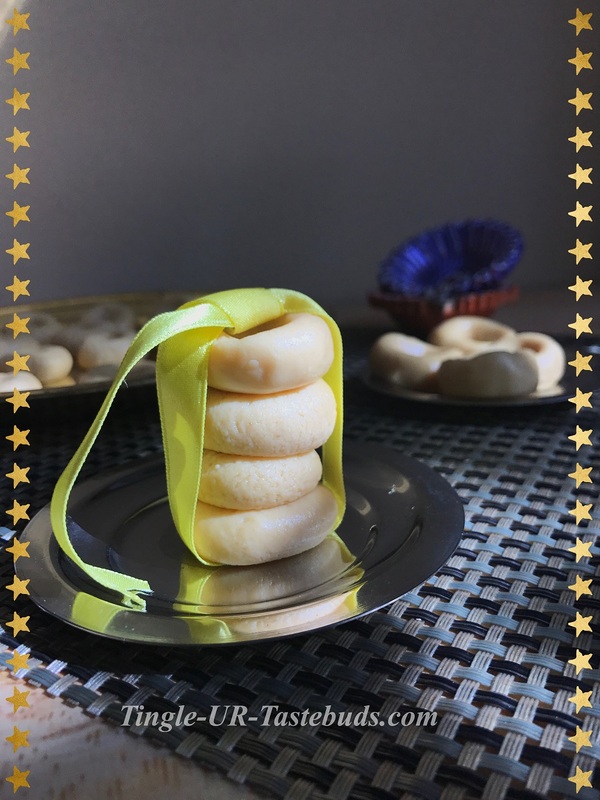 Congratulations on your second blog anniversary! Keep inspiring us. 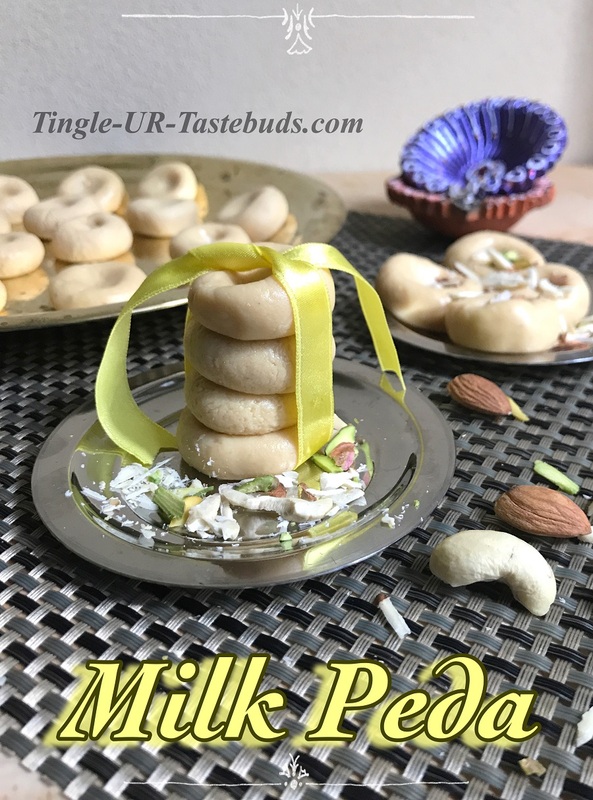 The milk peda Sounds delicious and the recipe beautifully illustrated! Thanks Sumith. I get inspired by you. I love home made Peda. Thanks Arv. Yes homemade sweets are the best. when you read horror stories of commercial gains by way of adulteration, you really don’t feel like buying something from the market! True. Making everything from scratch is the best way to know what ingredients go inside. 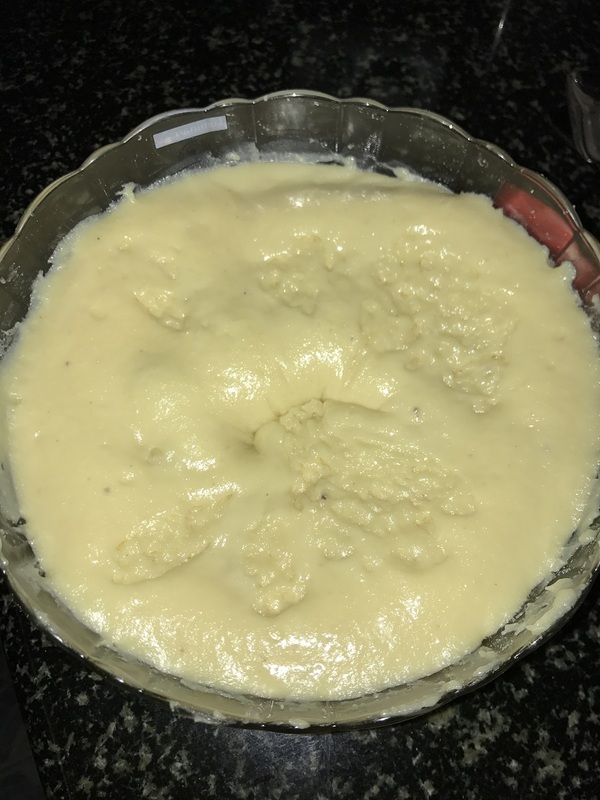 Awesome recipe…Loved it..Pictures are perfect..and a big congratulations on 2nd anniversary !! Thanks a lot. Glad you liked it. Congrats and what a brautiful recipe! Congrats on your second anniversary. It is a nice and simple recipe, will try sometime soon. Aww thanks my dear. Me too glad to get a cutie friend. You are a great found and am happy to have started to blog to have found you. Do let me know how it was after trying. Thnakyou Soumya.